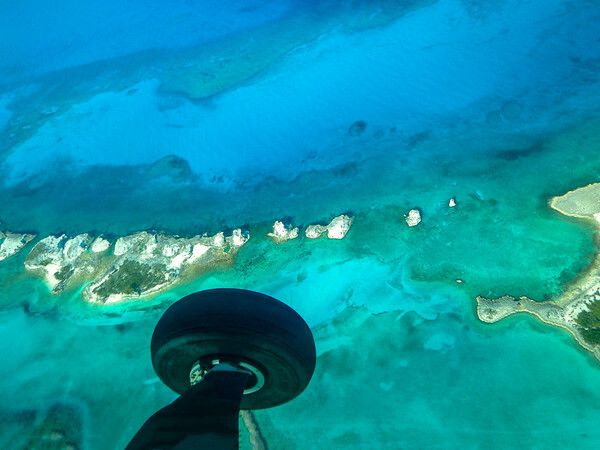 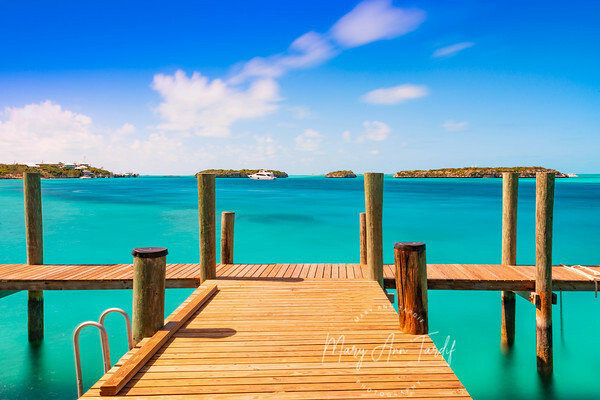 The Exuma Cays are visited by thousands of tourists each year, who come to see the pigs. 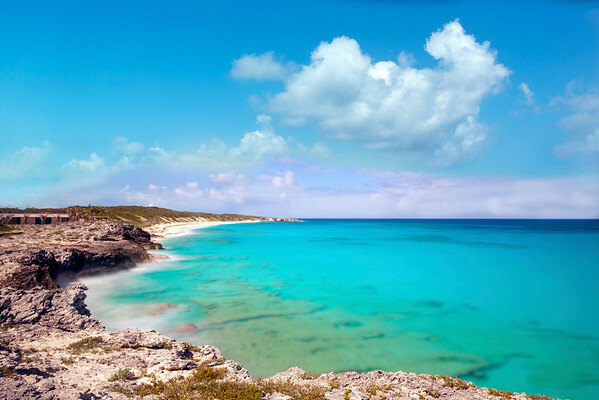 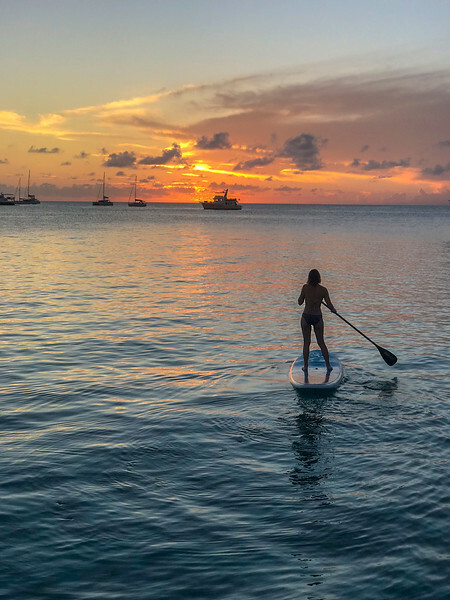 But the real attraction, in my opinion, is the beautiful landscapes and natural beauty of the islands surrounded by turquoise blue water. 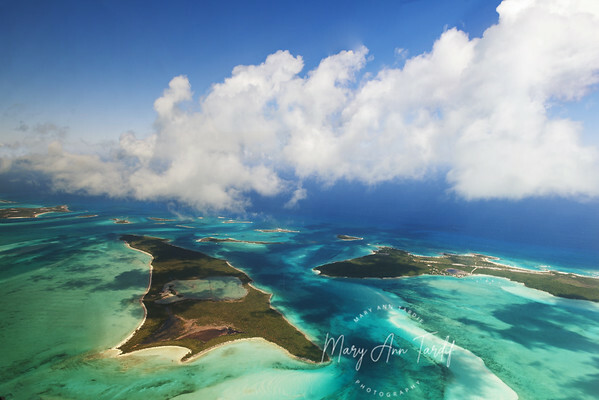 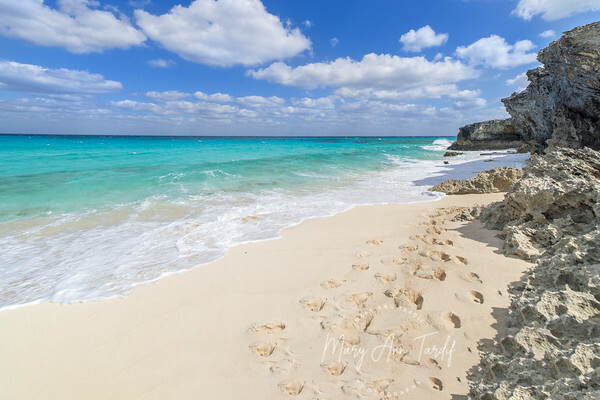 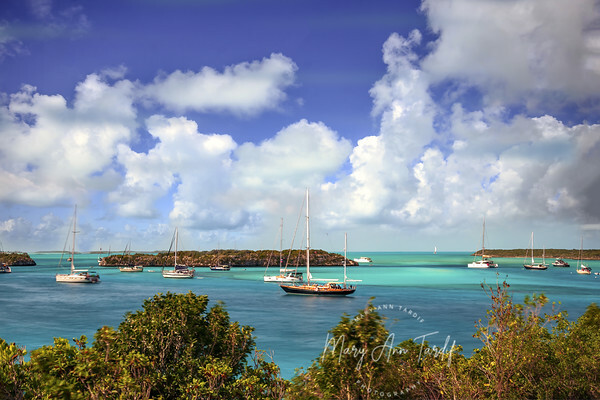 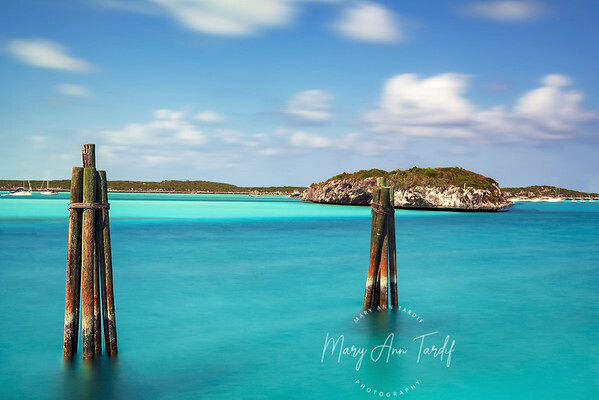 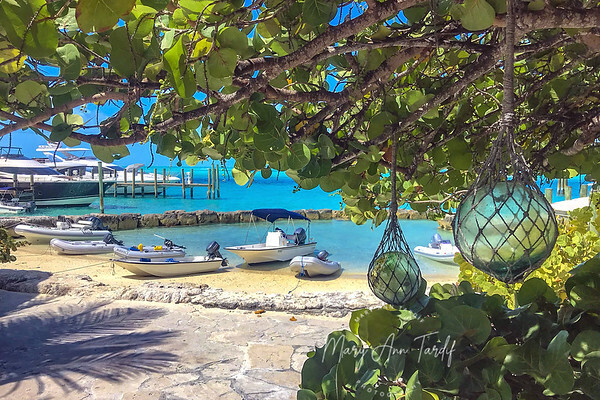 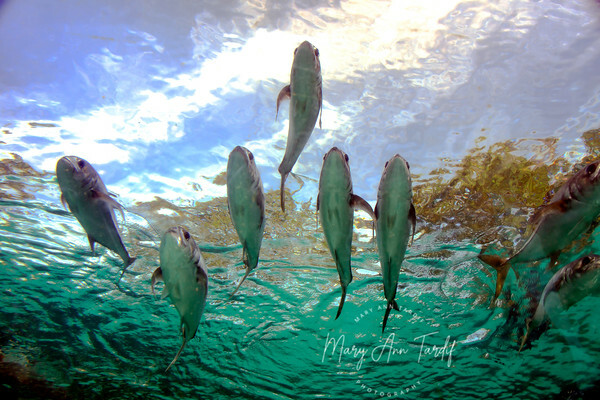 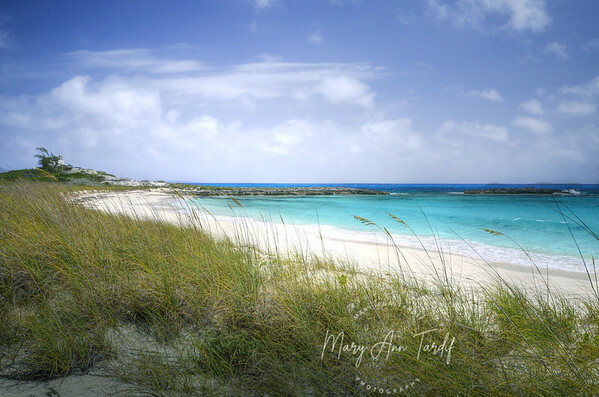 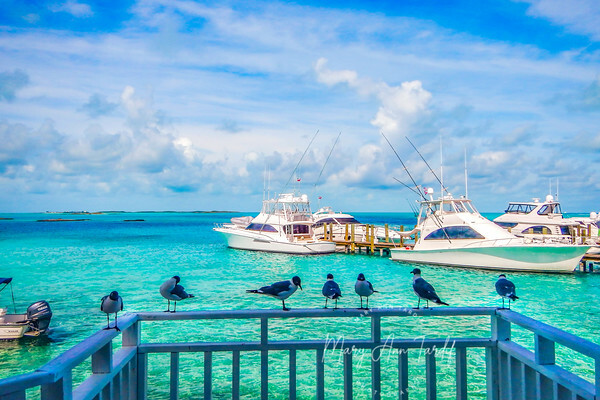 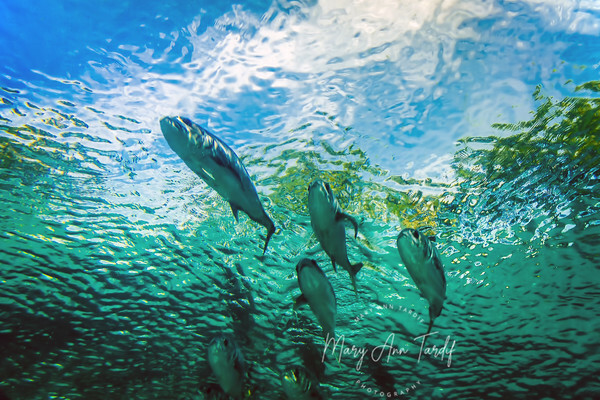 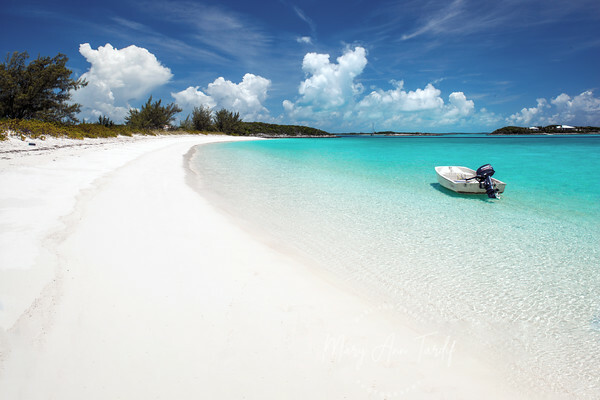 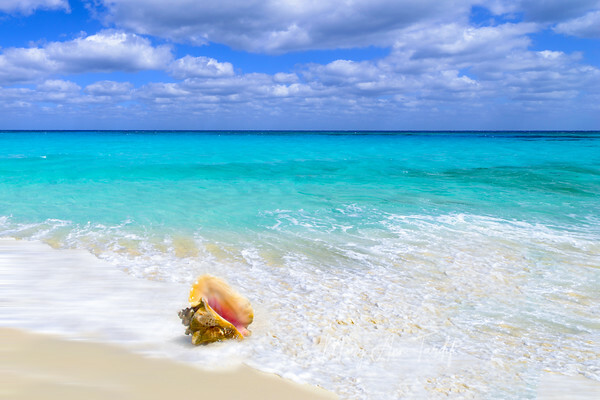 View a collection of prints available for purchase by Mary Ann Tardif photography.